Christian environment. We are a ministry under the covering of Pioneer Christian Fellowship church in Arcade, NY. 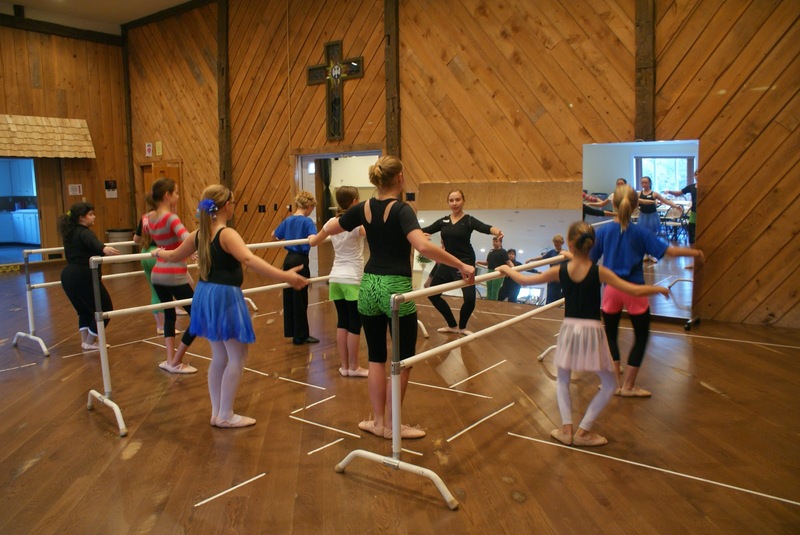 We focus on the heart of the dancer, teaching them to love the Lord with all their heart, soul, mind and strength. Dance is a gift from God and something He finds great delight in! We are honored to help young and old alike develop this beautiful art form with a focus on worshiping the Lord and blessing others, rather than drawing attention to themselves.